Dr. Alice Yick first started in advertising in the area of market research, working on large accounts such as M&M’s, Campbell soup, and British Airways. After moving out of advertising, she decided to go into social work and decided to get her MSW. She received her MSW from Columbia University, School of Social Worker. After working for a year in a community mental health center, she decided to get her PhD in social work because she realized that she wanted to do research. Consequently, she started her PhD studies at UCLA, School of Public and Social Research. Since receiving her PhD., Dr. Yick has spent the last 17 years in online higher education, working with doctoral students. She has taught research methods courses and epistemology courses and has chaired dissertation committees and has served on IRB at various universities. 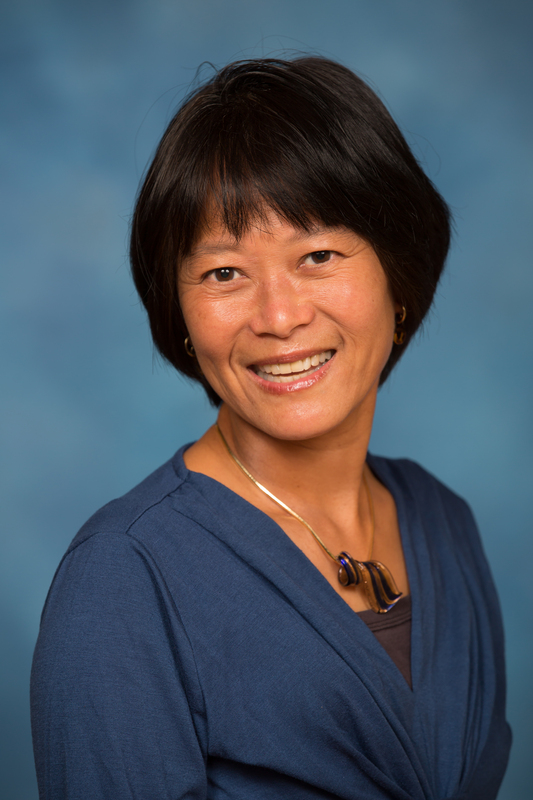 Dr. Yick started as a contributing faculty in 2014 and became core faculty in the Barbara Solomon School of Social Work and Human Services. She is now the Coordinator for the PhD Social Work program. Dr. Yick’s research focuses on the role of culture, race and ethnicity and mental health and domestic violence. In other words, how does culture affects help-seeking? Or how does culture influence mental health symptom expression? She has published in a range of peer reviewed journals across disciplines.